Francesca Giovannetti received a BA in Arts and Humanities from the University of Bologna in 2013 and an MA in Digital Humanities from King’s College London in 2016. From 2015 to 2017 she worked as a Book Production Editor at Wiley Blackwell and Open Book Publishers. She gained further DH training at various institutions including the University of Pittsburgh (NEH Advanced Institute in the Digital Humanities Make Your Edition: Models and Methods for Digital Textual Scholarship), University of Piemonte Orientale (Winter School LaTeX for Critical Editions), and University of Leipzig (European Summer School in Digital Humanities Culture & Technology). 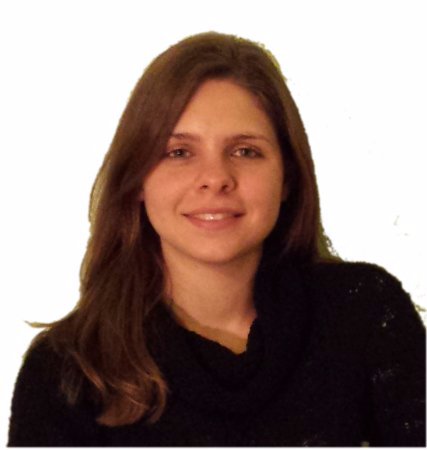 Francesca has been a member of the Italian Associazione per l’Informatica Umanistica e la Cultura Digitale since 2014.